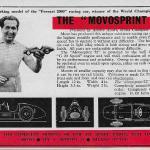 The inspiration for the MovoSprint 52 came from the Italian racing driver, Alberto Ascari, who met with the owner of the MOVO hobby shop in Milano, Gustavo Clerici, in early 1952. 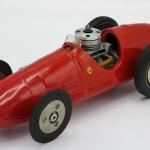 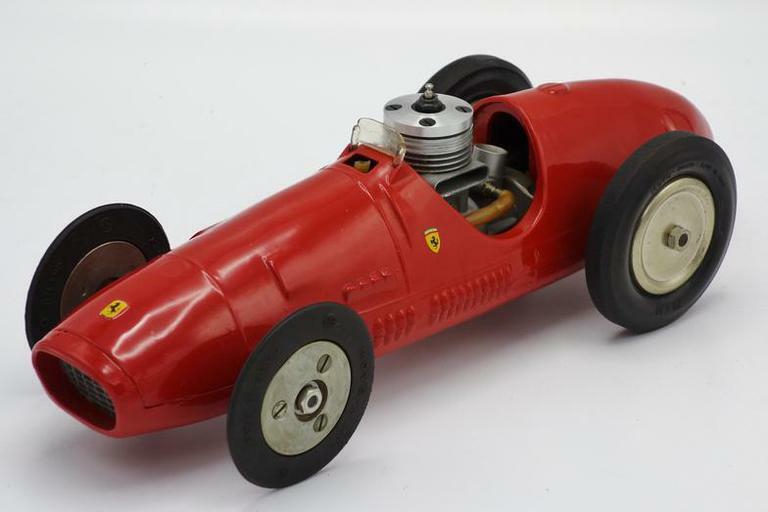 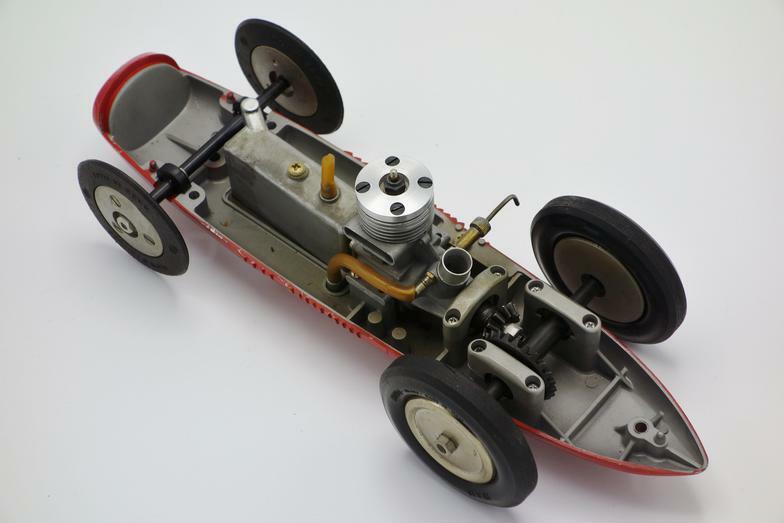 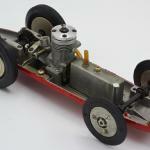 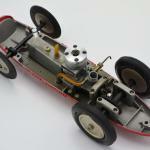 Ascari proposed that Clerici produce a scale model of the Ferrari Tipo 500 grand prix racing car in which he would contest the 1952 World’s Driving Championship. 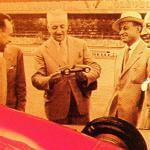 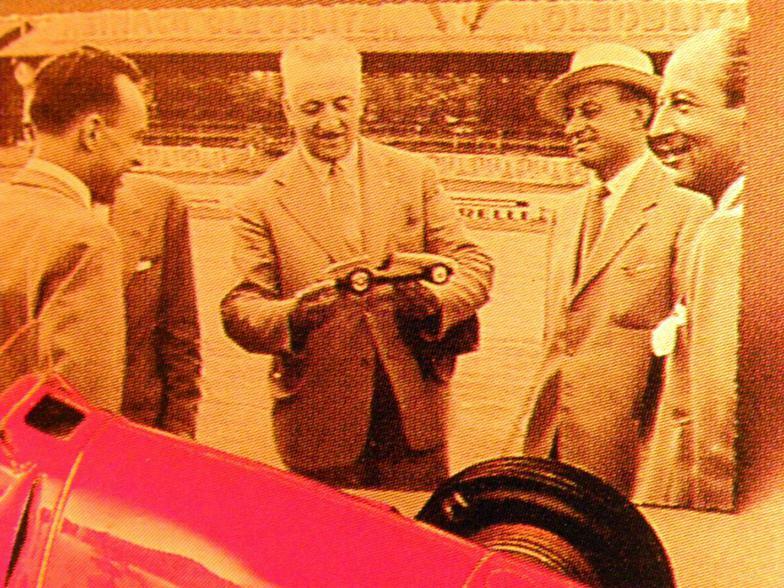 Clerici accepted the challenge and the first car, which Clerici called a “MovoSprint 52 Ferrari”, was completed in early 1953. 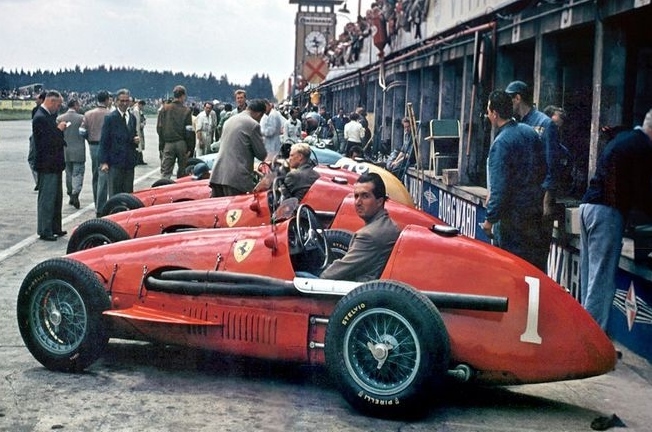 By that time, Ascari had already captured the 1952 World’s Driving Championship in a Tipo 500 and was well on his way to capturing a second championship in 1953. 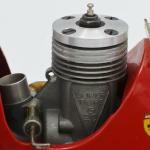 However, when Enzo Ferrari, the founder of the Scuderia Ferrari Grand Prix motor racing team, and subsequently of the Ferrari automobile marque, became aware of the project, he expressed concern that Ferrari had not been contacted regarding the project and had not given permission to produce the car and use the name Ferrari. 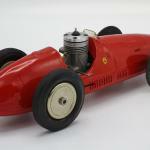 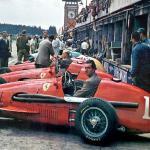 But, as the 1953 grand prix season progressed and Ascari wrapped up his second consecutive World’s Driving Championship for Ferrari, “il Commendatore” relented and agreed to let the car continue to be produced, but would not permit the Ferrari name to be used. 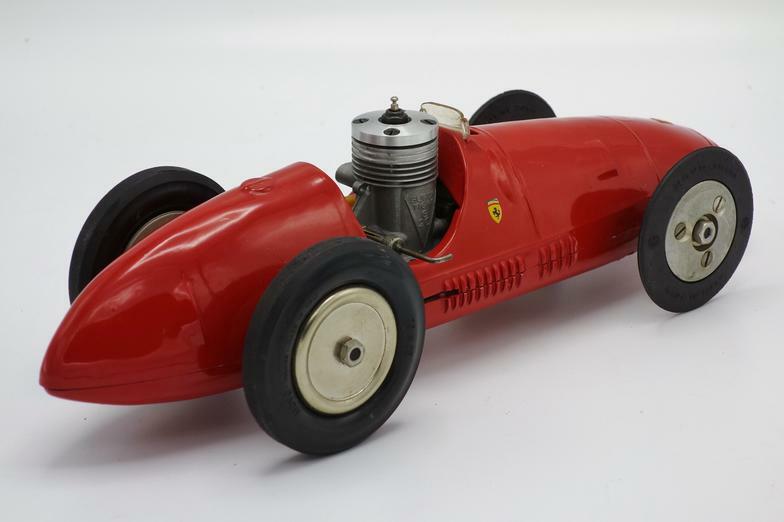 As seen in the attached photo, Ferrari was presented with a MovoSprint 52 at the Italian Grand Prix at Monza, the final race in the 1953 season and the final race for the Tipo 500. 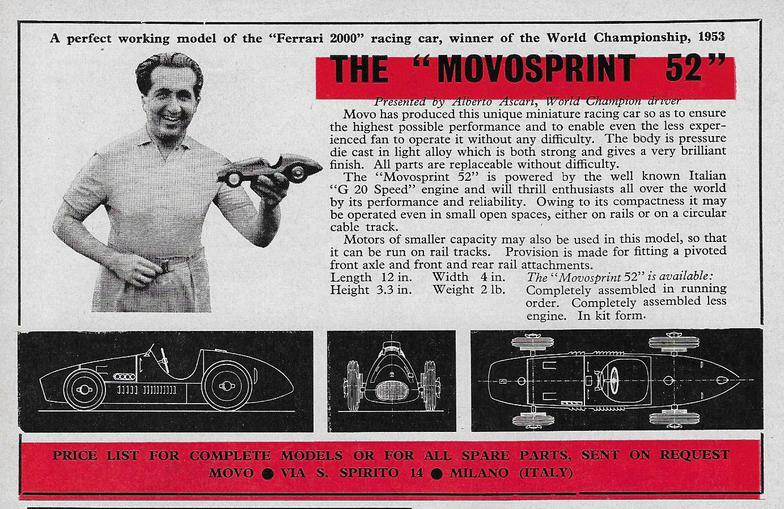 Alberto Ascari subsequently appeared in advertisements for the MovoSprint 52. 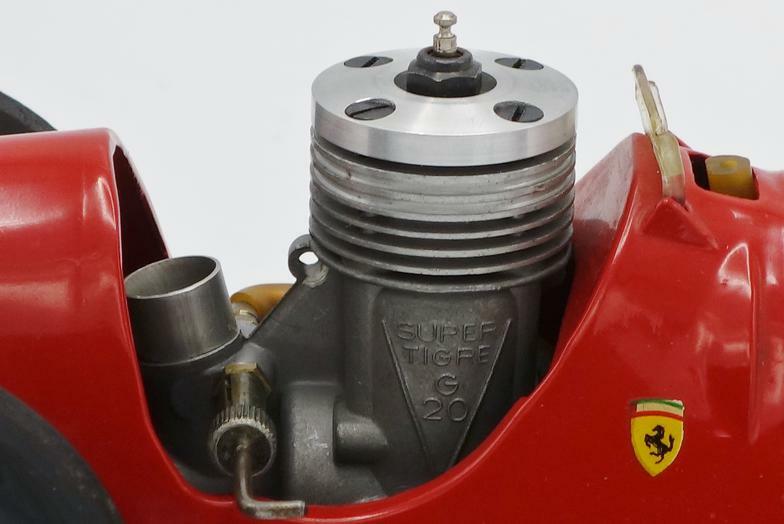 The car shown in the photos is a later model MovoSprint 52 Ferrari Tipo 5200C “Competition Model” fitted with a 2.5 cc Super Tigre “Jubilee series” engine. 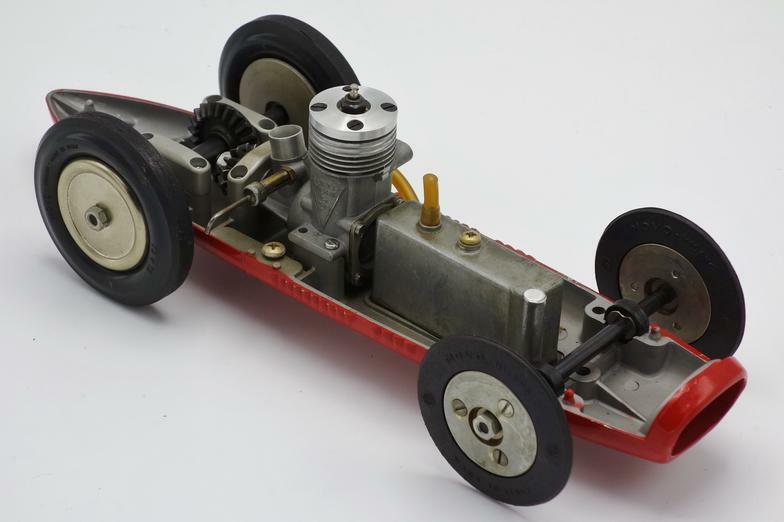 The car was originally owned and raced by Bruno Benazzi who captured the Italian national championship in the 2.5 cc “Monza Class” with this car in both 1971 and 1972.